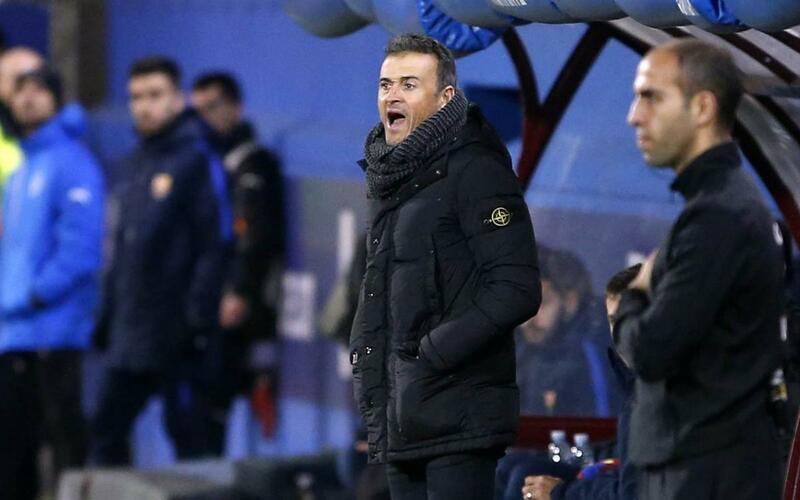 FC Barcelona ended the first half of the league season with a 4-0 win over Eibar on Sunday at Ipurua, and manager Luis Enrique is happy with the team’s showing so far in the campaign. Speaking immediately after his side’s victory, the Asturian said that the “balance of the first round (of the season) is positive, we are in a position to fight for all of the titles”. “The balance of the first round (of the season) is positive. It could always be better but we are in a position to fight for all of the titles”. “To cover for Busquets I have many options: Sergi Roberto, Rakitic, André Gomes, Mascherano..."